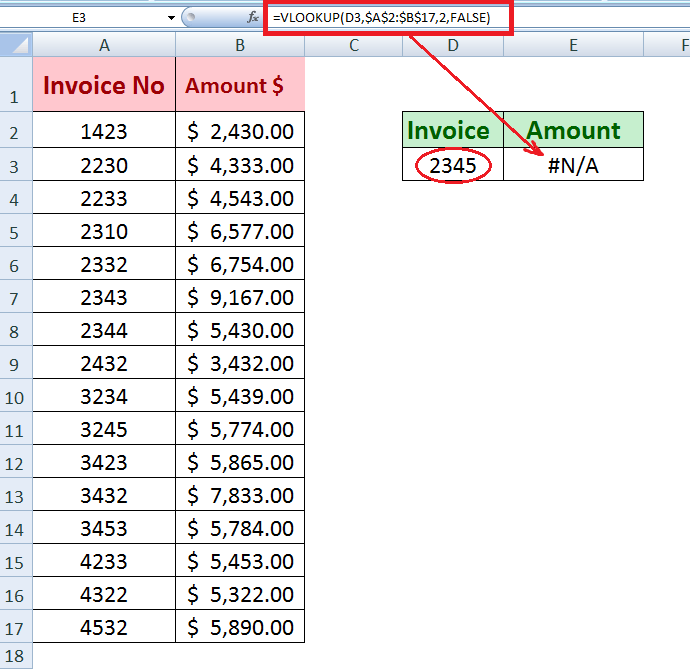 While working on data in Excel, sometimes we need to check whether one value exists in a column or range of data. 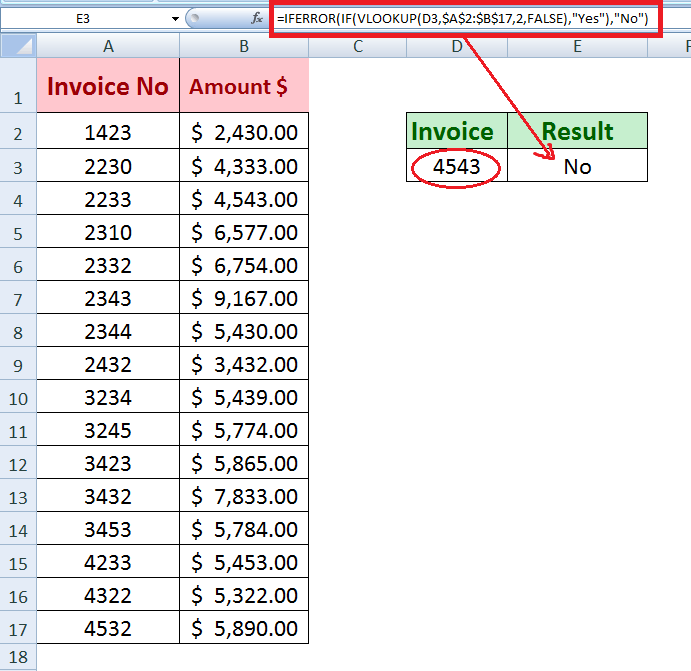 We tell Excel to find a value in a column or data range, and if the value exists in a column then return a specified value, else return otherwise. There are a number of ways to accomplish this task, and this article will show you those methods using examples. 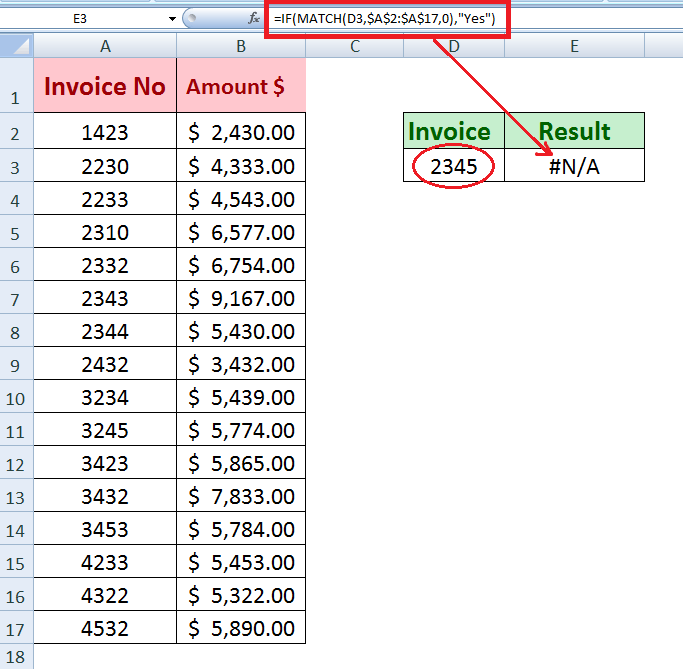 When you need to check if one value exists in a column in Excel, you can do this using the MATCH function or VLOOKUP. Here is a description of both with examples. This formula uses the MATCH function as a logical condition and If the MATCH function returns relative position of a value, then the IF function returns “YES,” otherwise this formula returns #NA error as shown below. If we want to see the result in Yes or No instead of Yes or #NA error, then we need to introduce another function IFERROR in above IF statement formula to return “No” to replace #NA error where value not found. 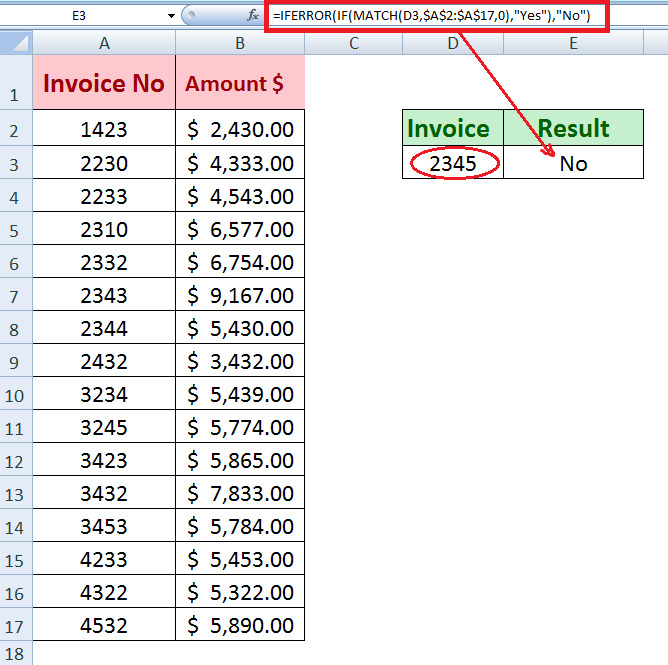 The IF function checks whether MATCH function returns a relative position or not? If the MATCH function returns a relative position of a value, then the IF function returns “Yes,” otherwise the IFERROR function replaces #NA error with “No” as shown below. 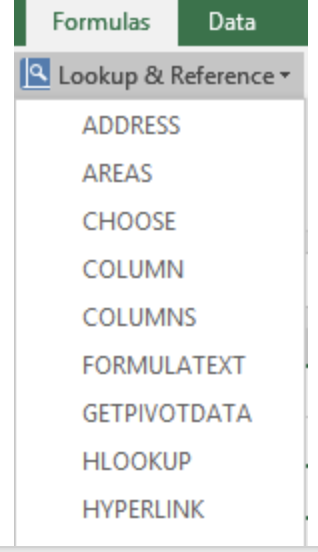 The VLOOKUP function searches a value in the first column of a table or data range based on match type and returns its related value from that row in a specified column based on column_index_number. IF the value is found in that column then it returns the value as a result. Otherwise, it returns an #NA error. Suppose we want to check if a value exists in a column using the VLOOKUP function then return its related value from another column. 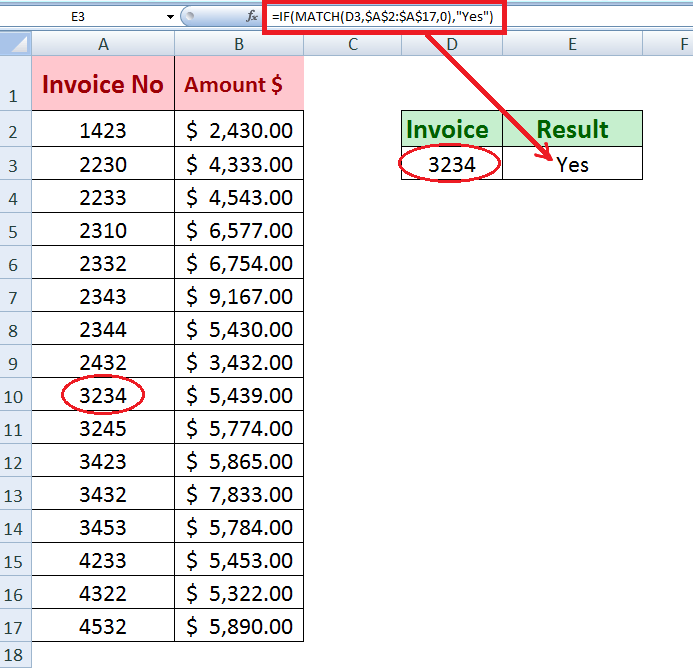 For example, search an invoice number from the 1st column of a table and return the amount of that invoice. 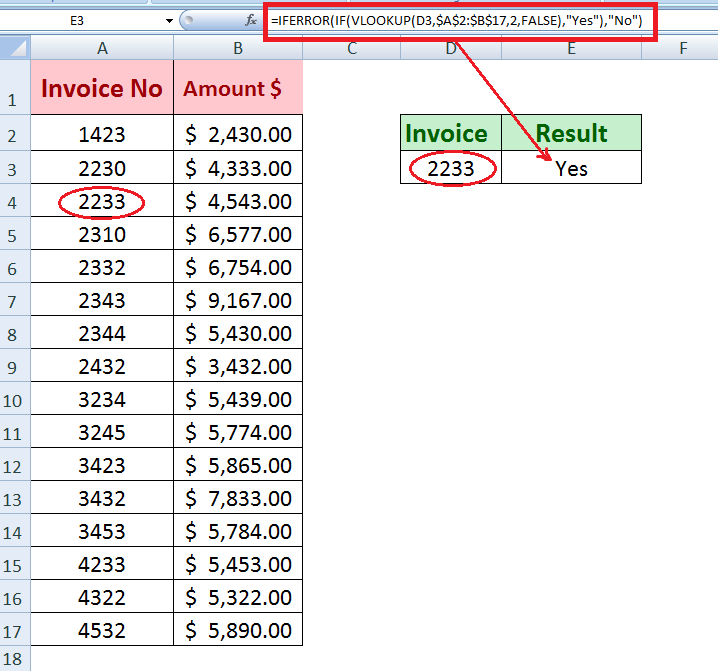 We can do it easily using the VLOOKUP function. 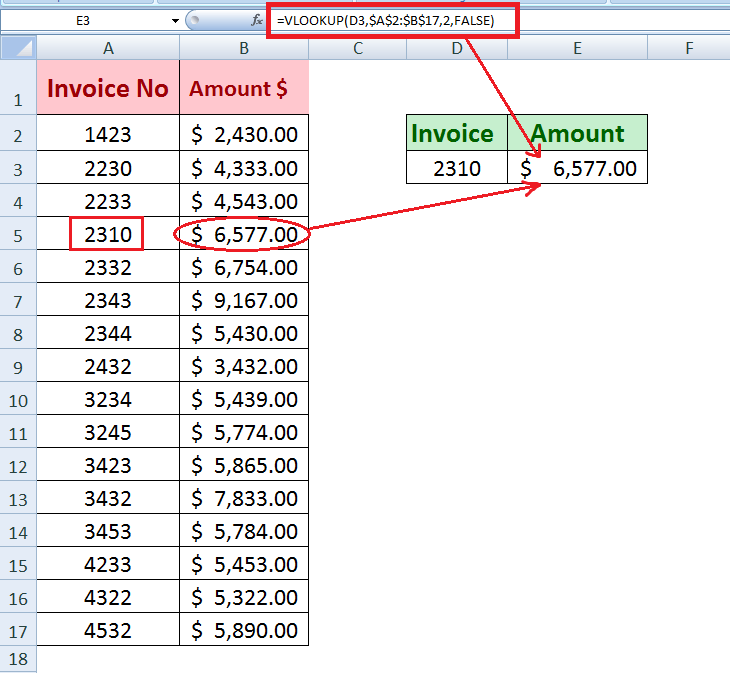 We can see this formula returns blank cell when an invoice is not found in the column. 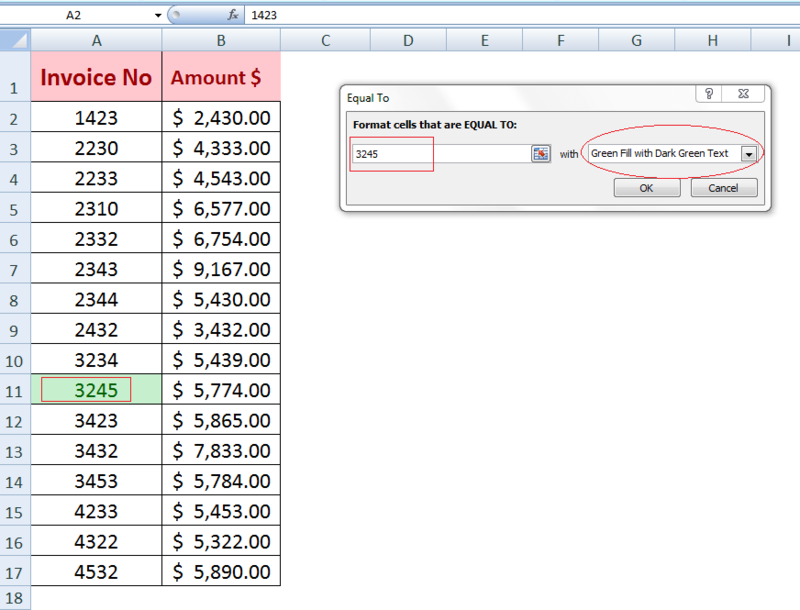 The Conditional Formatting feature can be used to check if a value exists in a column or not. 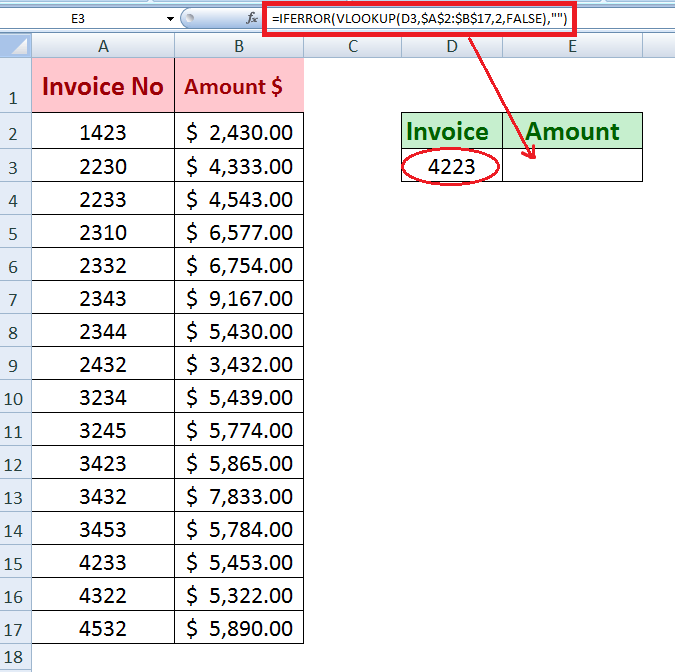 If the specified value exists in a column, then conditional formatting highlights that value with an applied formatting style like fill, border, or font, etc. The problem you are trying to solve could be more complex than these examples. 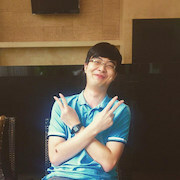 If you are in a rush or need a real Expert to help you save hours of struggle, click on this link to enter your problem and get connect to a qualified Excel expert in a few seconds. You can share your file, and an expert will create a solution for you on the spot during a 1:1 live chat session. The first session is free.